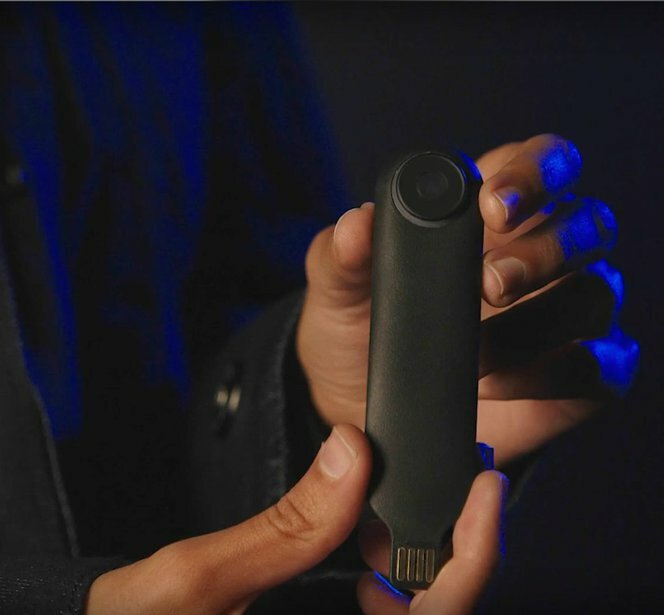 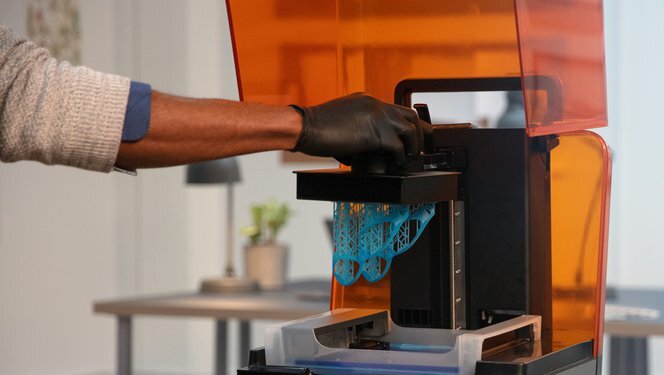 Design technologists at Google’s Advanced Technology and Projects lab reduced turnaround times by 85% while saving more than $100,000 using Formlabs High Temp Resin. 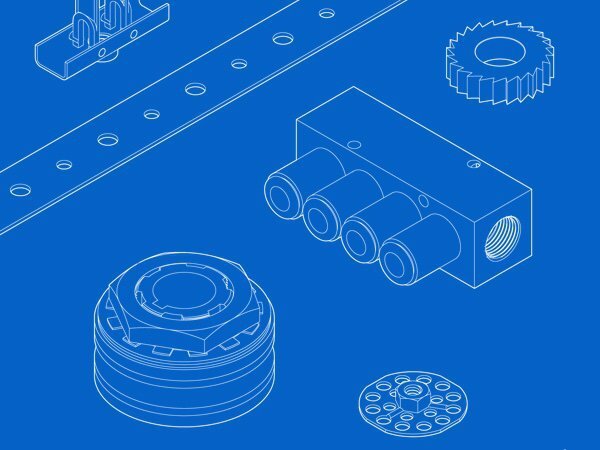 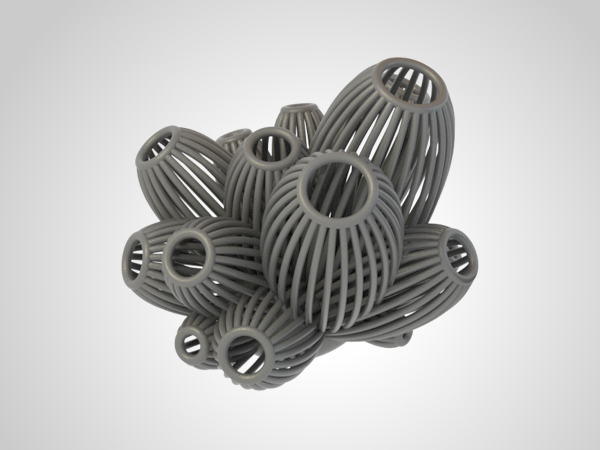 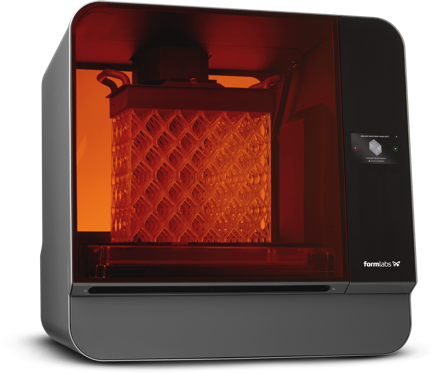 Formlabs is expanding access to digital fabrication at every stage of production. 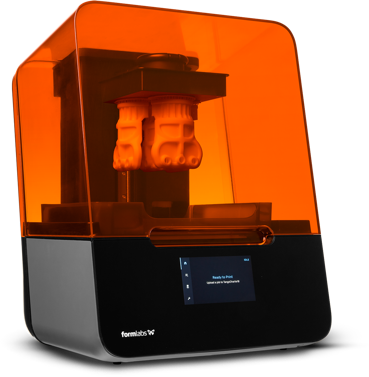 Register for our monthly product demo for a walkthrough of our new LFS 3D printer from a Formlabs expert.